You may remember this post from April? 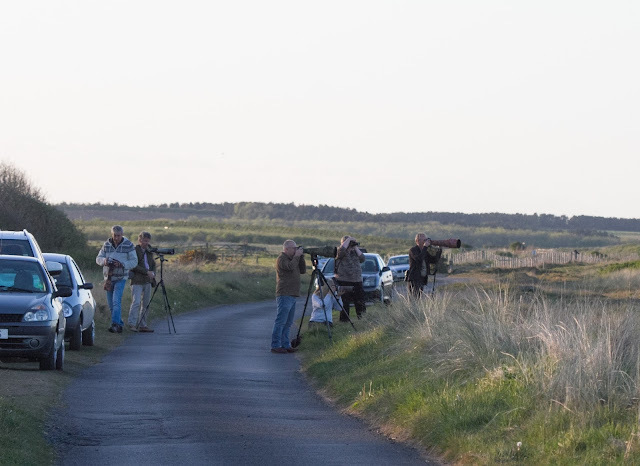 It was about me not seeing a red-rumped swallow and red kite on the patch because I was at work. Well, it happened again yesterday. Stuck at work in a meeting when news comes through of another red-rumped swallow at Druridge and then it gets worse... there were two! Worse still, straight after my meeting I have to go to an evening event in Bamburgh and don't get home until after dark. So no chance! Meanwhile, lots of birders are enjoying crippling views of the birds over the path to the Oddie hide and getting some great photos to boot. 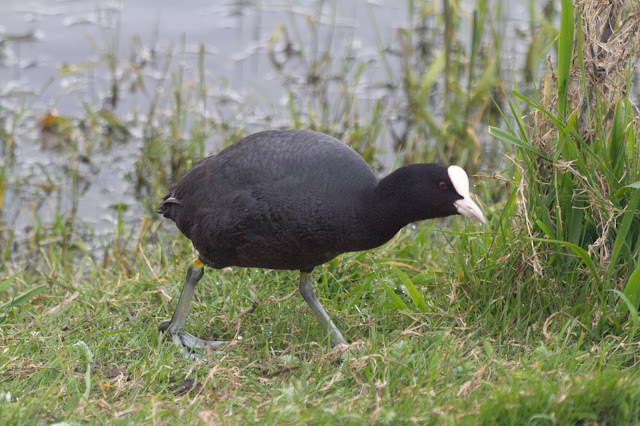 I have had some luck this week, I caught up with a few good birds on the patch. On 8th I managed to see jack snipe and a channel wagtail from the little hide at the same time. The jack snipe was just in front of the hide and I managed to get this nice video of it bobbing along. The Channel wagtail was close enough for a photo too. 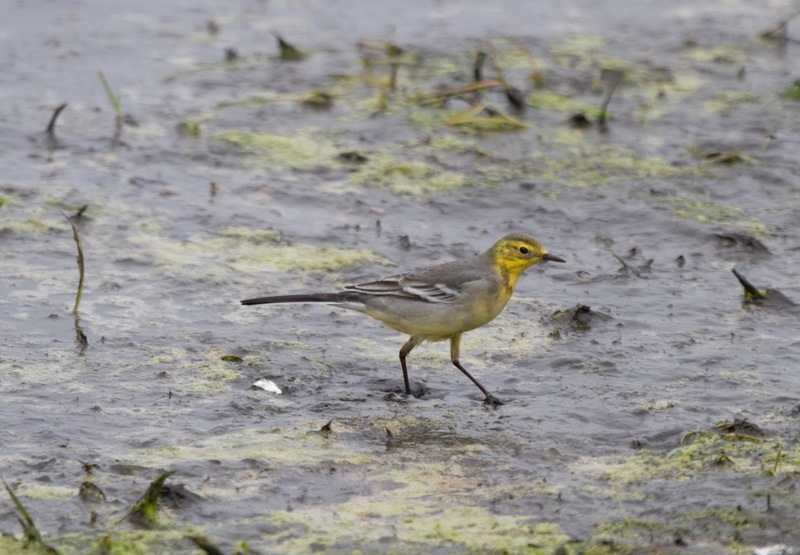 This was my second 'Channel' wagtail at Druridge, the previous one was on 18th May 2010 which you can see here. 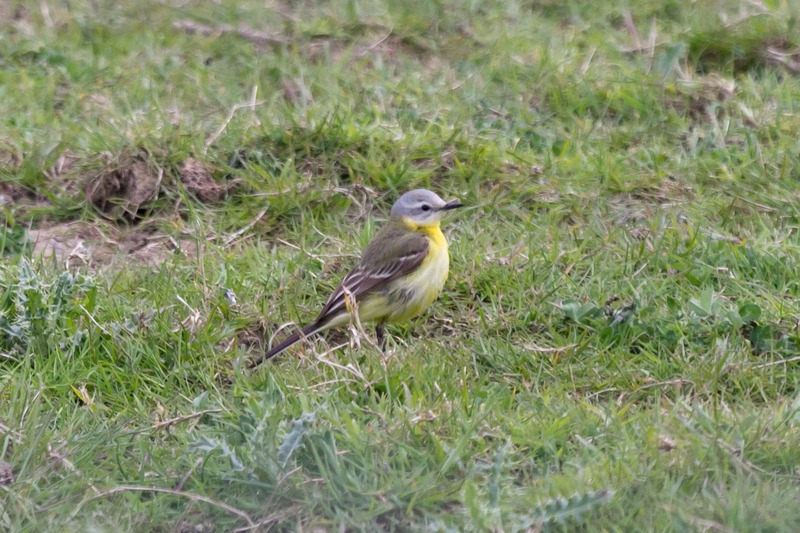 There were also six yellow wags and five ruff. On 9th, two little ringed plover were with a group of dunlin and ringed plover and there was a velvet scoter offshore. On Friday, I was working at home when a message came through about a citrine wagtail just down the road at Lynemouth flash - I could be there in five minutes. 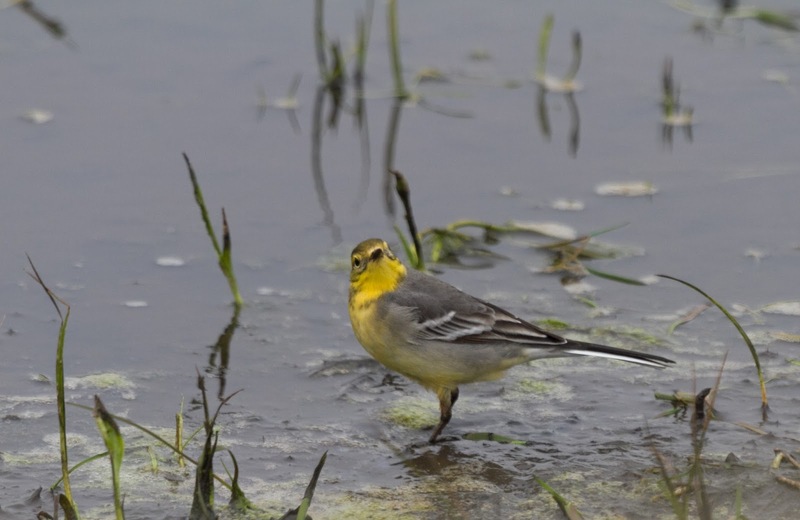 So a midday lunch break was taken and I was soon enjoying close views of a stunning citrine wagtail. 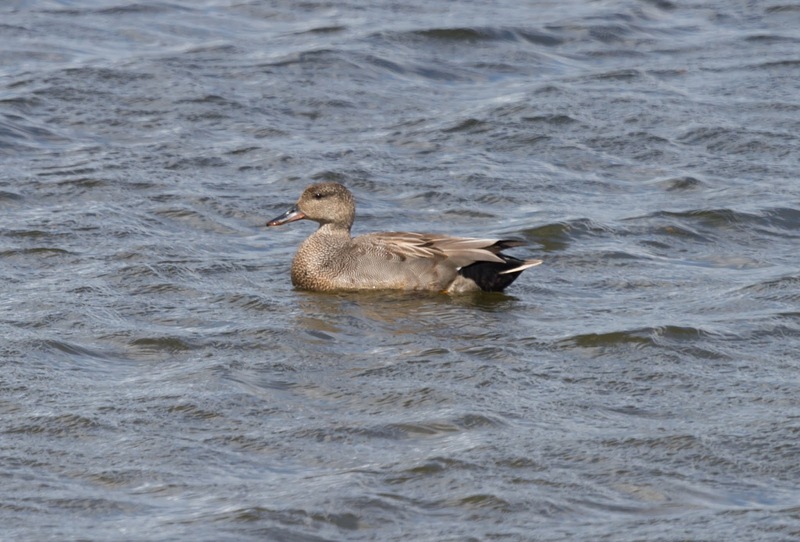 Only my second ever in Northumberland and the best I've seen away from the breeding areas in Poland. We popped into Druridge on our way home where there were two avocet and a drake garganey on the Budge fields. On Saturday the drake garganey was still present with a wood sandpiper. Reed warblers were back in the little reed bed and a long-eared owl flew across the Budge fields. Offshore, I saw my first puffins of 2017. Sunday was WeBS day - the wood sandpiper was still there with two black-tailed godwit and a nice male ruff. On Sunday evening it was obvious that Cresswell barn owl botherers had decamped to Druridge in hope of long-eared owl photos - there wasn't a sole at Cresswell. It was nice to bump into Cain and Heather. Tonight, there were plenty of swifts and hirundines but no red-rumped swallows. There is a lapwing on eggs on the budge fields, she got disturbed by the arrival of a heron and I managed to get this video of her returning to her nest. The year list now stands at 132 - still missing collared dove though.